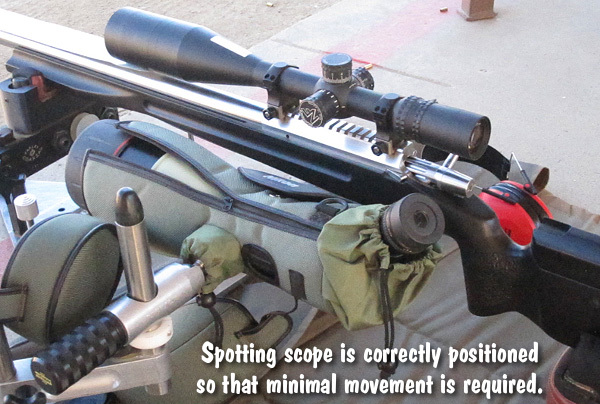 While attending the CA Long Range Championship a while back, we had the opportunity to test the performance of a high-magnification (63X) spotting scope in near-ideal conditions (maybe the best I’ve ever witnessed). 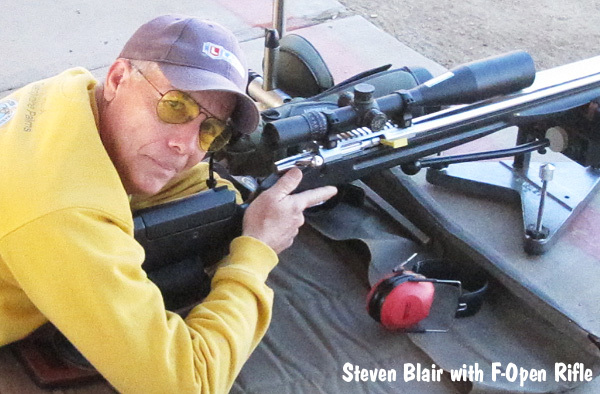 On the event’s last day we arrived at 5:45 am, literally as the sun was cresting the horizon. 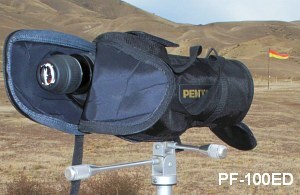 I quickly deployed our Pentax PF-100ED spotting scope, fitted with a Pentax SMC-XW 10mm fixed-power eyepiece. 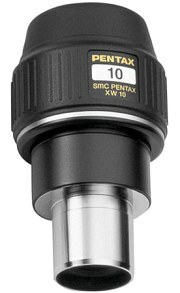 When used with the 100mm Pentax scope, this 10mm eyepiece yields 63X magnification. 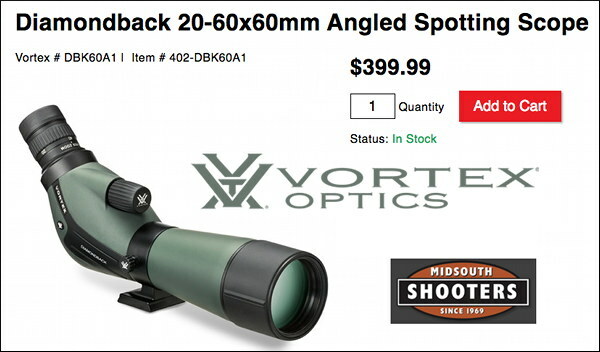 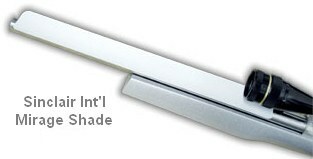 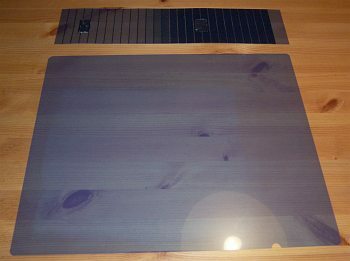 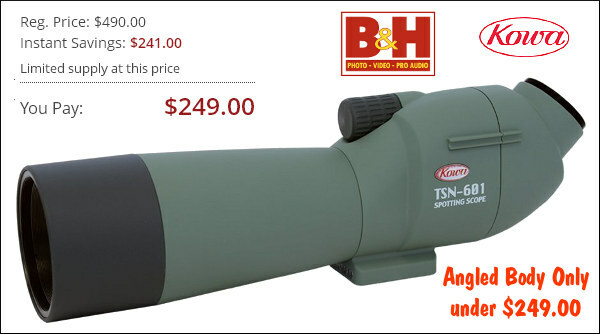 Befitting its $359.00 price, this eyepiece is extremely clear and sharp. 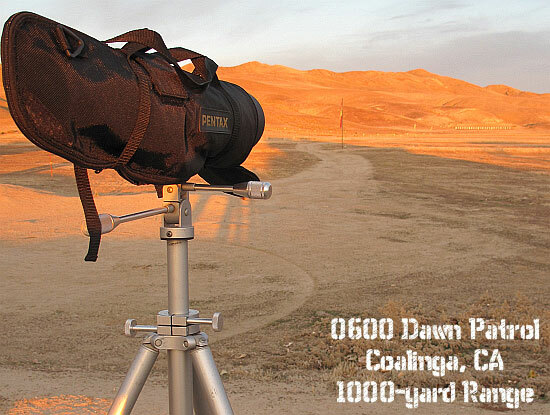 At the crack of dawn, viewing conditions were ideal. 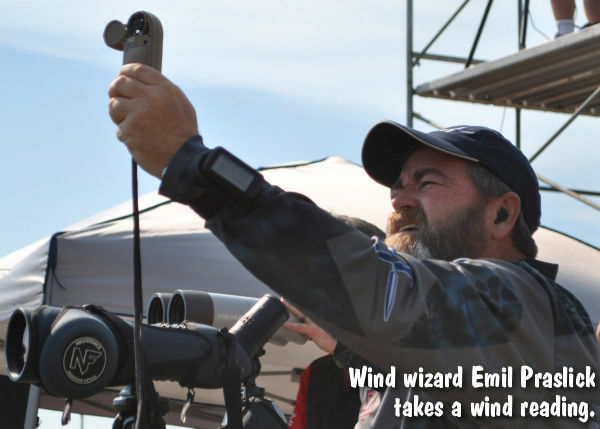 No mist, no mirage, no wind. 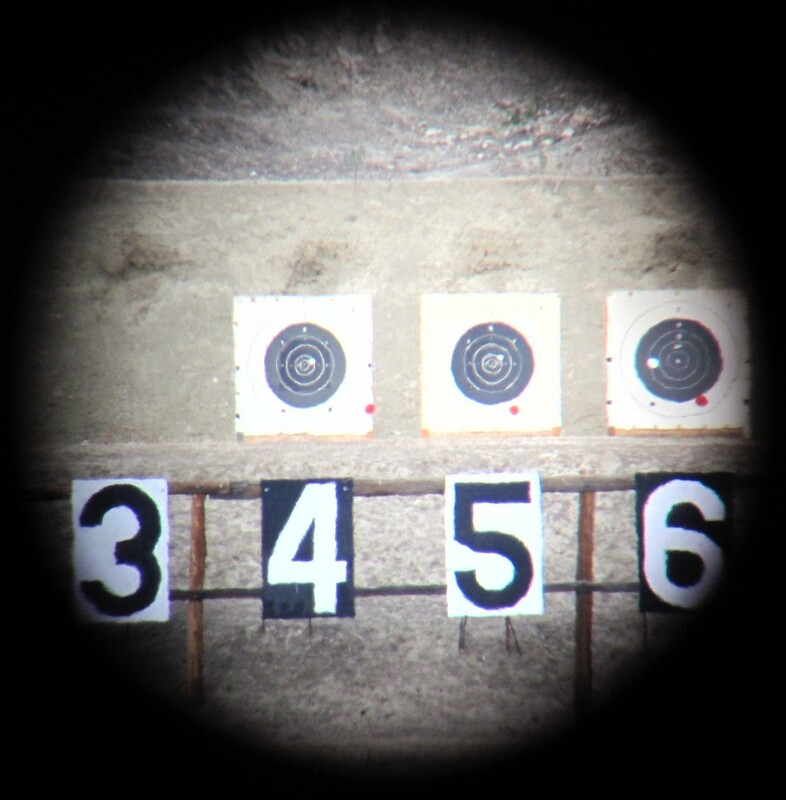 The first thing this Editor noticed was that I could see metal nail heads on the target boards. 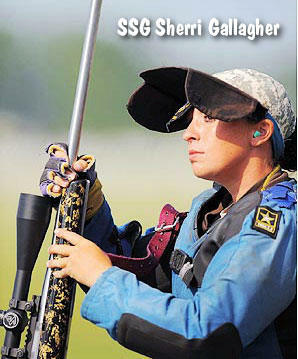 That was astonishing. 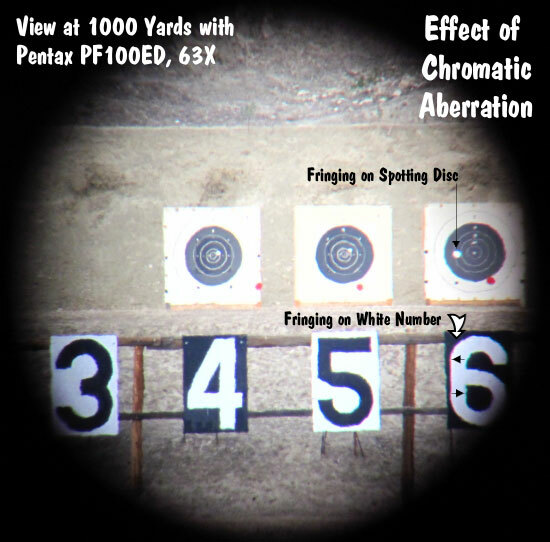 As soon as the first practice targets went up, to my surprise, I could see 6.5mm, 7mm, and 30-caliber bullet holes in the white at 1000 yards. 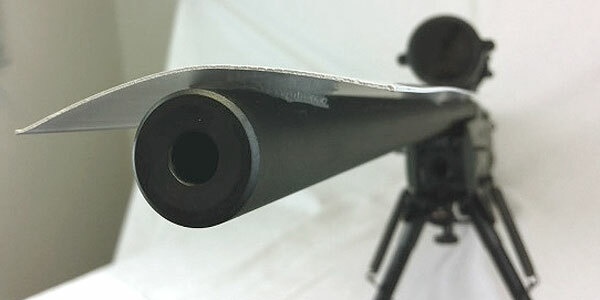 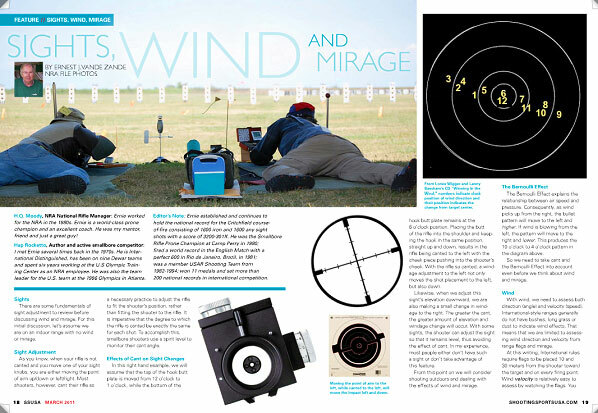 Share the post "Spotting Scope Resolution at 1000 Yards (in Ideal Conditions)"
There is an excellent article about Mirage on the South Texas Marksmanship Training Center (STMTC) website. 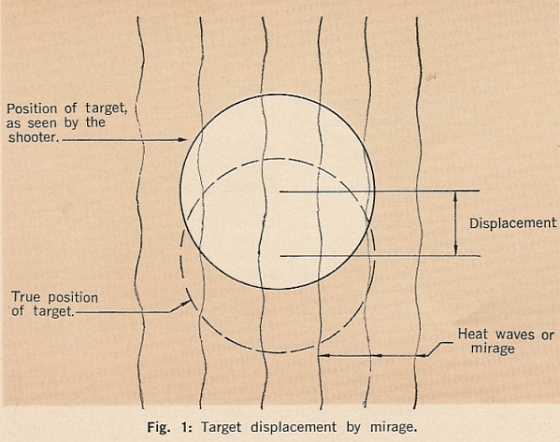 This article explains what causes mirage and how mirage can move the perceived aiming point on your target. 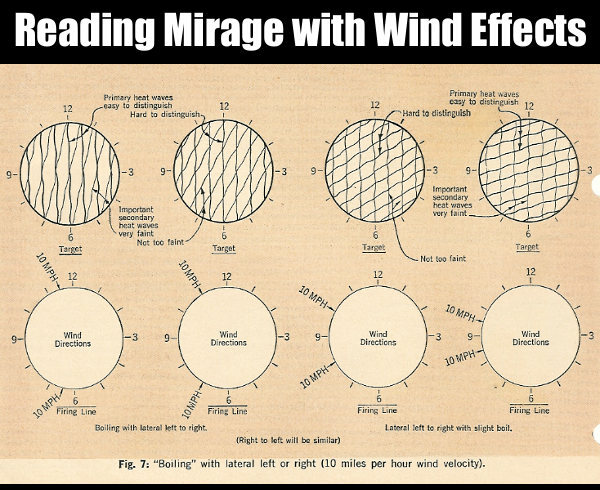 Most importantly, the article explains, in considerable detail, how you can “read” mirage to discern wind speeds and wind directions. 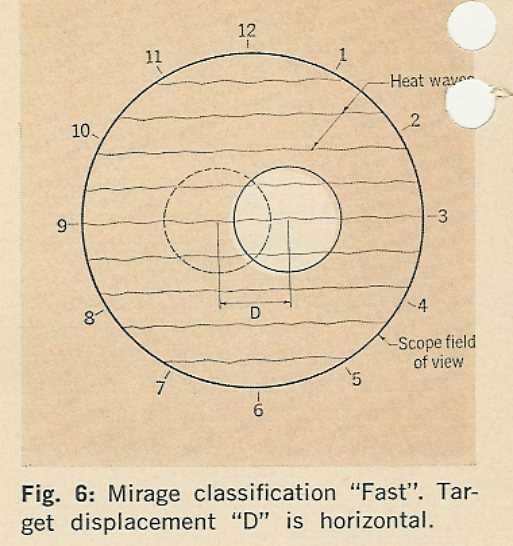 With simple but effective graphic illustrations, this is one of the best explanations of mirage (and mirage reading) we have found on the internet. 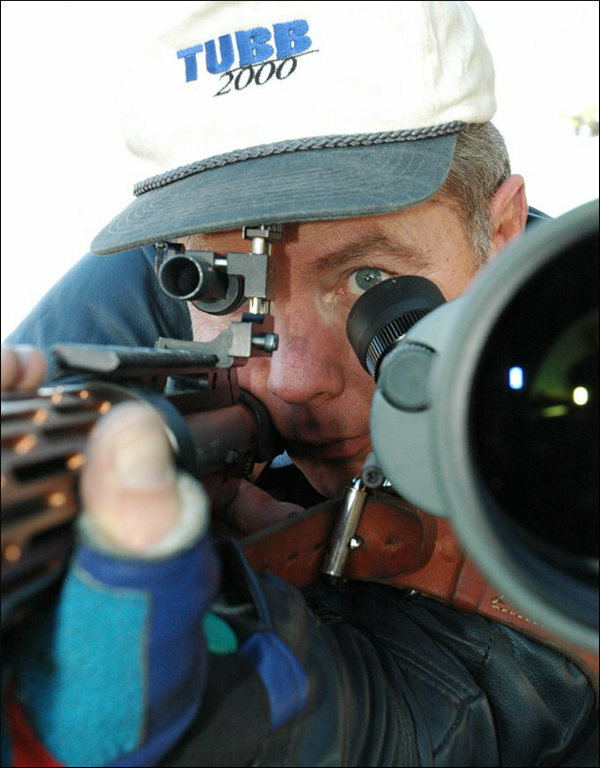 This is a “must-read” for any serious competitive shooter. 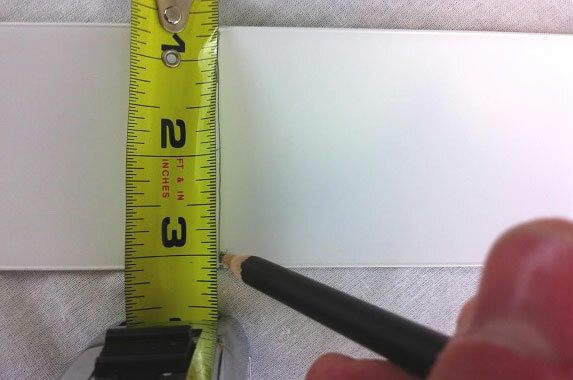 Here is a brief sample from the article, along with an illustration. 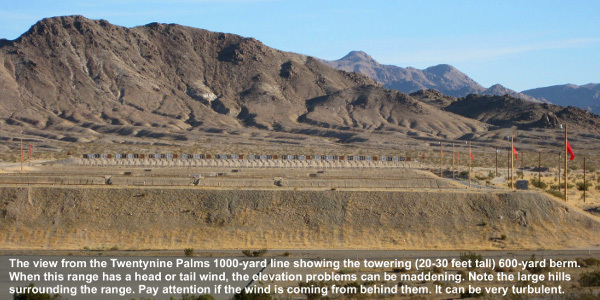 NOTE: the full article is six times longer and has 8 diagrams. 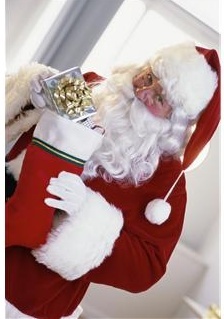 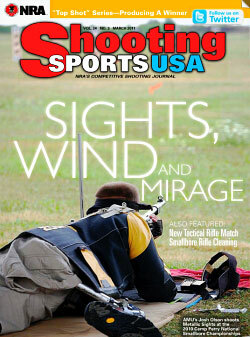 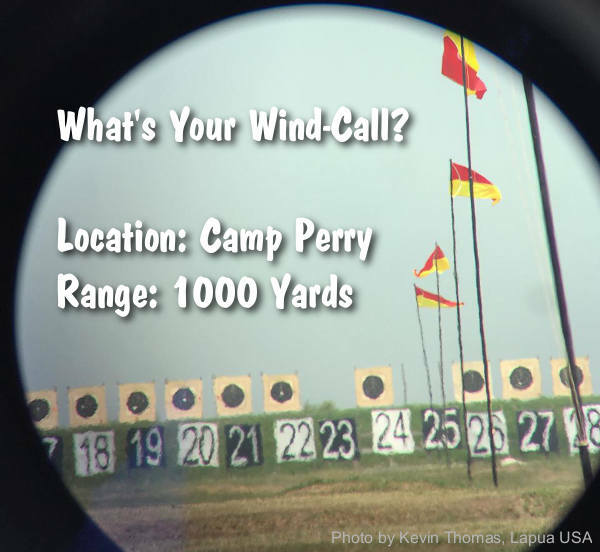 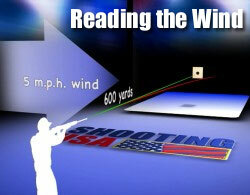 Share the post "Great Article on Reading Mirage"
Share the post "Wind Reading Tips for F-Class and Long Range Shooting"